On World Water Day (#WWD2015), which this year falls just a few days before the World Water Forum to be held in South Korea, UCLG reaffirms that ensuring access to clean water and sanitation is one of the top priorities of local and regional governments. Universal access to water and sanitation is a key factor to achieving social inclusion, the empowerment of women and the eradication of poverty. However, over ten years later, the situation is still alarming: billions of people do not have access to clean water and, every year, millions of people die due to health risks linked to a lack of safe water. This situation is unacceptable. All local and regional governments must act to find a solution. Water resources and services can enable poverty reduction, economic growth and environmental sustainability. Whether it’s a question of food security or energy, human health or the environment, water contributes to improving social well-being and overall growth; it has an impact on the livelihoods of billions of people. Kadir Topbaş, Mayor of Istanbul and President of UCLG. Extract from the GOLD III preface. 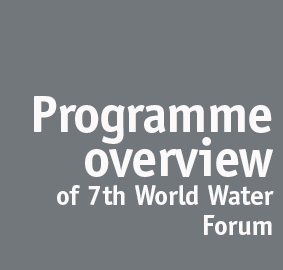 The next World Water Forum will take place from 12-17 April 2015 in Daegu and Gyeonbuk, South Korea. 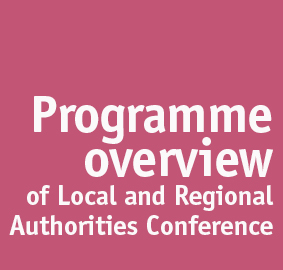 UCLG is the co-organizer of the 4th International Conference of Local and Regional Authorities, to be held during the Forum, from 13 to 14 April. The Conference will focus on the implementation of the Istanbul Water Consensus, and will propose action plans and tools that could be used to achieve this. It will also enable local and regional elected officials to further exchange knowledge and expertise and share awareness‑raising activities on the issue of water policies. 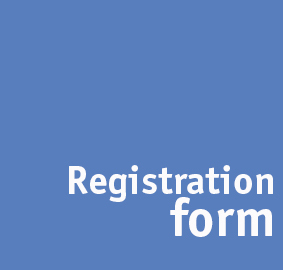 An Implementation Strategy for Sustainable Water and Sanitation will be endorsed as a political declaration of the World Water Forum. The commitment of local and regional authorities will be indispensable in scaling up progress in sustainable water management. Finally, on this World Water Day, and given the upcoming Forum, we wish to recall the importance of sustainable water management led by local governments in the context of the Sustainable Development Goals (SDGs), as well as multi-level water governance and financing for better water and sanitation services.